John has been co-driver for 4570 and 4671 for the past 2 years. 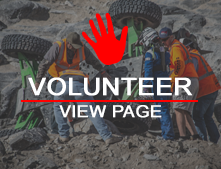 He has been active in the off road community for over 30 years, building and repairing his vehicles and others. John did the fabrication and welding for this car. Initial work was removing the oem wiring, windows, plastic, axles and suspension. Then he reinforced the frame, built the roll cage, determined the suspension geometry and built the links and modified brackets. Team mates and sponsors helped with plumbing and electrical. 2018 was the first year for the car, and many weak points were found and addressed. We we're fortunate to go from non-finisher, to finisher (Sacramento) to winner (Ridgecrest) in one season. 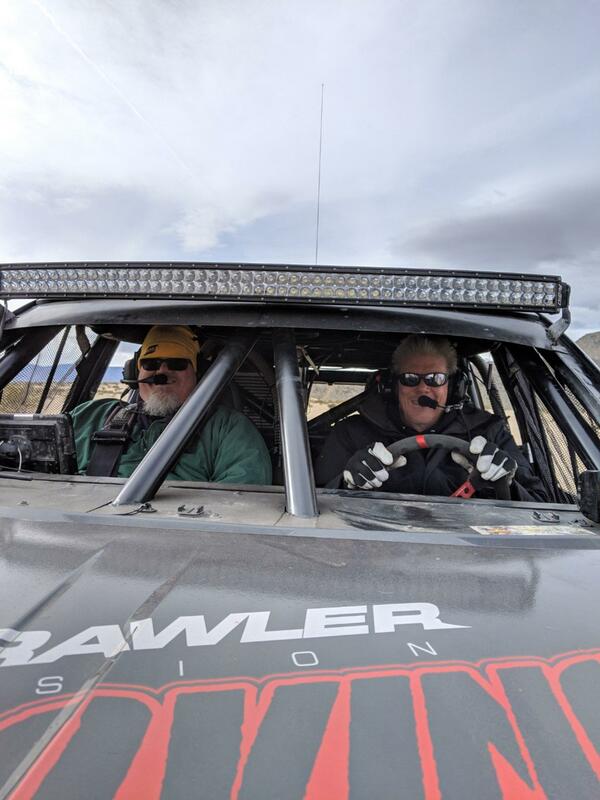 Sponsors include Nitto, Fox, Rock Krawler, Raceline, ARB, Grind Tool Abrasives, Summit Machine, Yukon Gear and Axle, Ruff Stuff Specialties, Powertank, Daystar and Premier Power Welder.